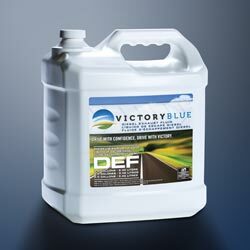 A closed loop system is one of the best ways to preserve diesel exhaust fluid (DEF) purity, but you may not know what happens when DEF is contaminated. DEF Contamination is one of the major problems facing our industry, since there hasn’t been a lot of education on the matter for distributors or end-users. 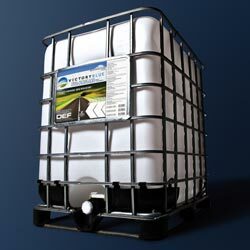 The proper handling and care of DEF will prevent DEF contamination, and the requirements for DEF are unique. To prevent DEF contamination, the pumps and containers used for DEF must NOT be used for any other type of fluid. Additionally, anything that the DEF goes through like tanks pumps, hoses, and nozzles, must not have previously been used for any other products. Carbon steels, copper, copper-containing alloys, and zinc-coated steels should not be used to contain DEF because DEF is corrosive to them. This can result not only in the corroding of these containers but also the contamination of the DEF. 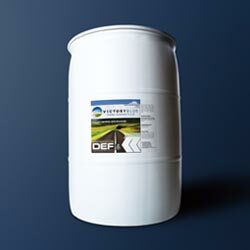 The contamination of DEF can result in a malfunction of the selective catalytic reduction (SCR) system. Additionally, it can cause damage to the catalysts and result in a system failure. This is why the limits for impurities are set so low. Contaminated DEF can possibly void your warranty and shut your equipment down. The monetary costs of using contaminated diesel exhaust fluid usually run in the tens of thousands of dollars in both repairs and downtown. Thus, it is important to follow the proper handling procedures and use a DEF brand that you trust.